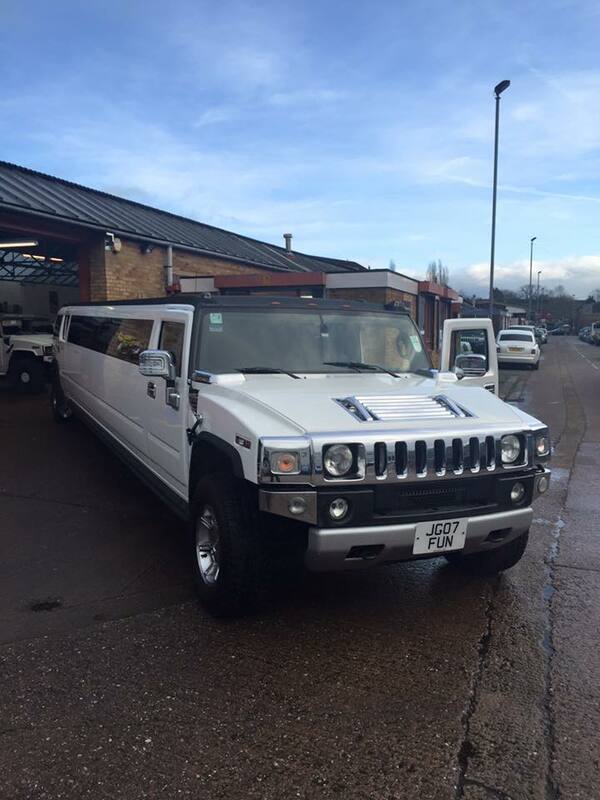 Nationwide Limousine Hire our Bradford office would like to announce the arrival of our latest Hummer Limo, A Hummer Limousine with a difference !! 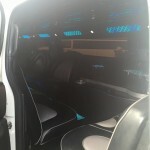 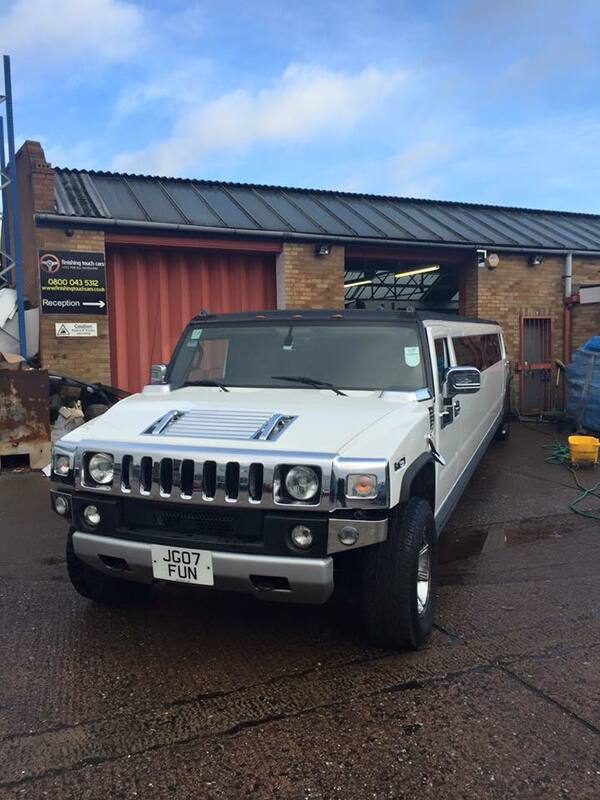 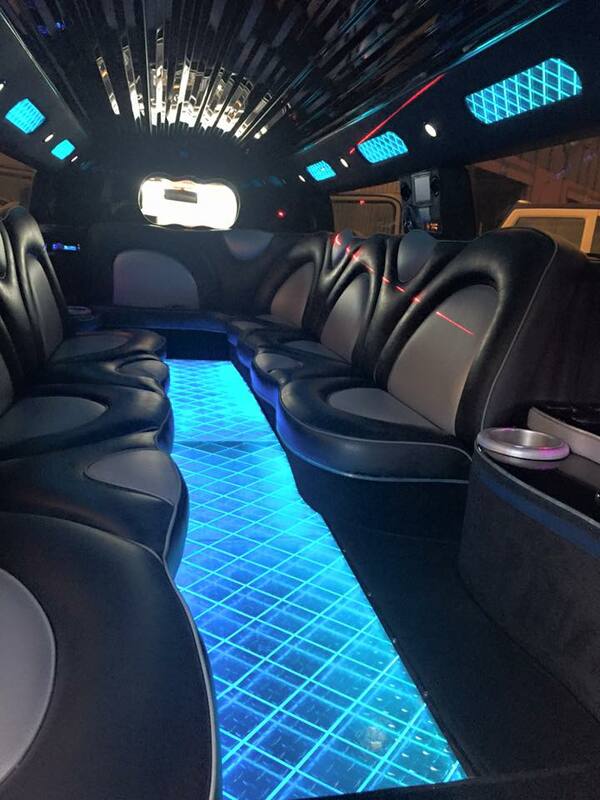 A Hummer Limo with a built in bespoke dance floor !! 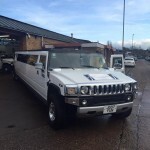 So whether its Wedding Day, Birthday, Prom Night, Airport transfers or just a Night Out in the town Nationwide Limo Hire can cater for your every need. 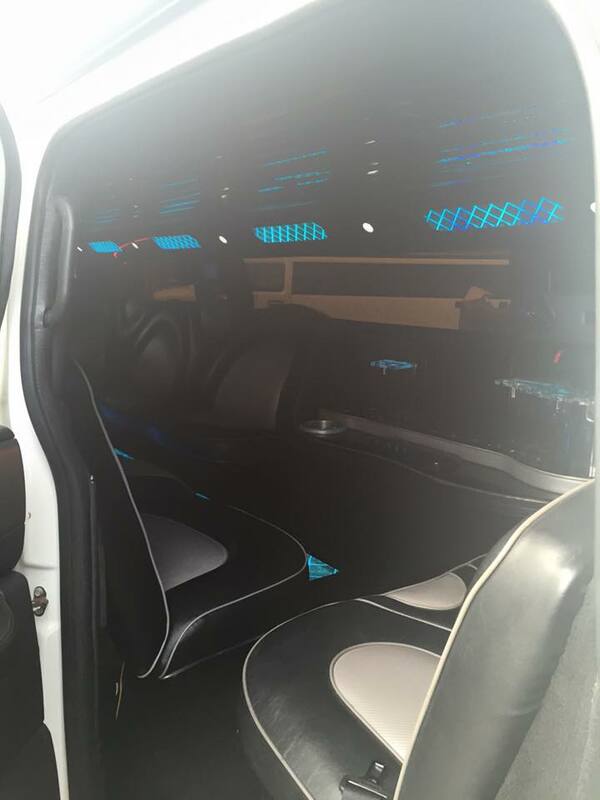 Nationwide Limousine’s & Wedding Car Hire not only has a huge variety of cars and a professional service but it endeavors to make your occasion extra special. 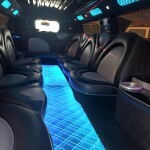 Memories are extremely important. 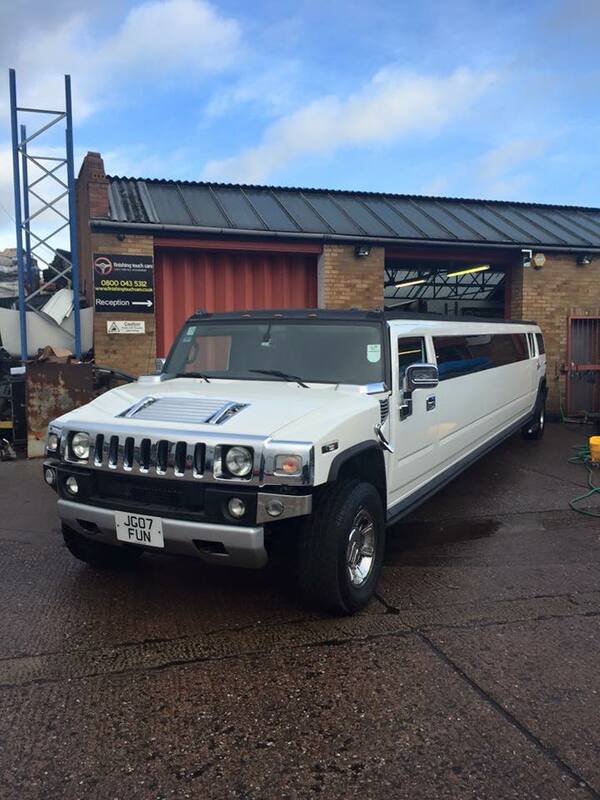 That’s why Nationwide Limo Hire work hard to ensure you remember your special occasion forever. 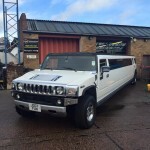 Nationwide Limousines covers Limo Hire in Bradford, Allerton, Baildon, Bingley, Bowling, Barkerend, Bradford Moor, Clayton, Craven. 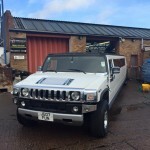 Eccleshill, Fairweather Green, Great Horton, Heaton, Idle, Ikley, Keighley, Little Horton, Manningham, Queensbury, Shipley, Thackley, Thornton, Toller, Tong, Undercliffe, Wibsey, Windhill, Wrose, Wyke and the whole of West Yorkshire.